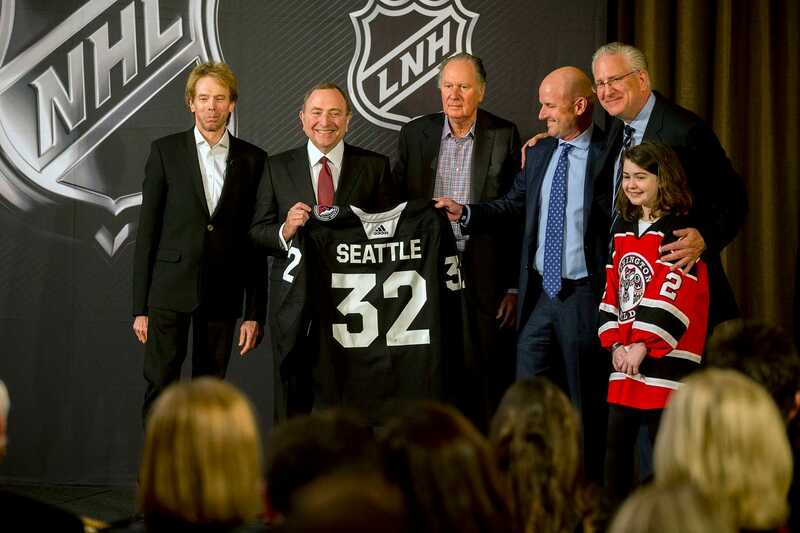 By a unanimous decision the NHL has granted the city of Seattle an expansion franchise that will begin in 2021. After a record-breaking ticket drive and support, it’s clear that the NHL is happy with their decision to add a new team in Seattle. However, on this episode I dive deeper into why Seattle is perfect for the NHL and how this could just be another step in NHL expansion.